South Korean President Moon Jae In in his New Year press conference on January 10 made a remark that cannot be shrugged off about wartime Korean workers in Japan. I take this opportunity to rebut against the remark. President Moon said: “Problems that the treaty (the 1965 Treaty on Basic Relations between Japan and the Republic of Korea) apparently failed to resolve have surfaced gradually. These are not problems that the ROK government has created.” The remark indicated that Japan is responsible for resolving the wartime Korean workers problem. 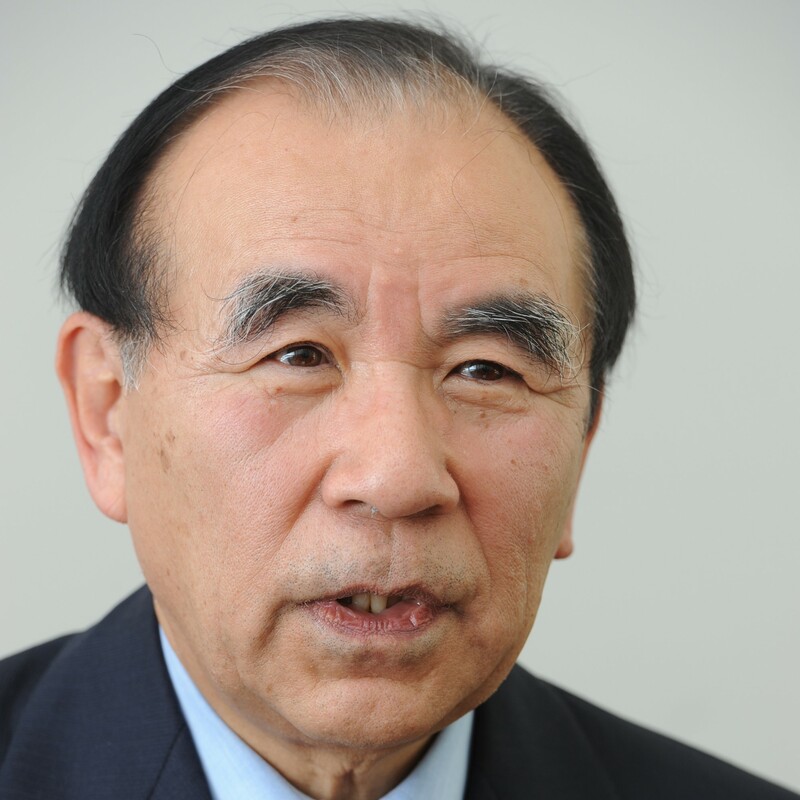 But considering the principle that international law overrides domestic law including judicial rulings, and the bilateral claims agreement accompanying the basic Japan-South Korea treaty specifies bilateral claims as resolved, compensation for wartime Korean workers is South Korea’s domestic problem. During the period of Roh Moo Hyun administration which Moon joined as secretary to the president, a public-private joint committee concluded that funds for compensation for wartime Korean workers were included into $300 million in grant aid that South Korea received from Japan through the claims agreement, clarifying its position that the South Korean government was responsible for compensation for wartime workers mobilized by Japan. President Moon thus reversed the government conclusion in which he himself was involved 14 years ago. 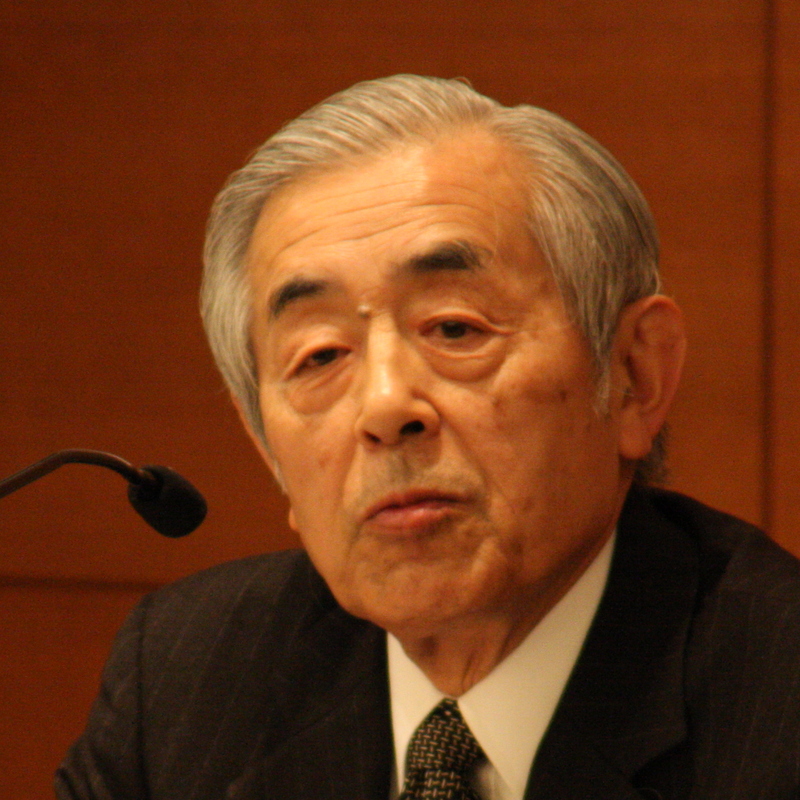 Taking up the principle of the separation of powers at the press conference, President Moon also said, “The administration must respect the decision of the judicial branch and Japan, even if being dissatisfied with the decision, must recognize that the administration has no other choice.” The remark amounted to anti-Japan blame that cannot be accepted, either. 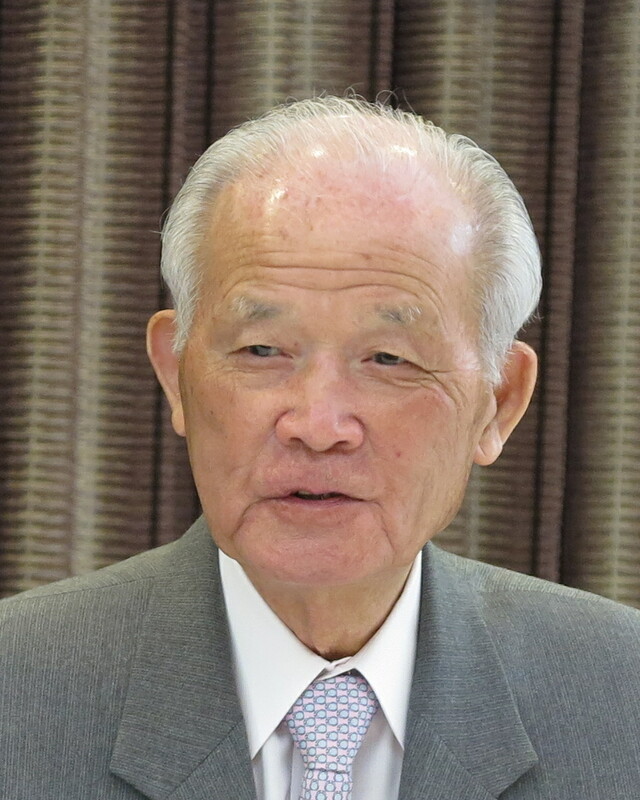 Before the unreasonable rulings by the South Korean Supreme Court, Japan’s Supreme Court made a final decision turning down a suit by the same South Korean plaintiffs. When the Japanese legislative branch ratified the 1965 treaty and claims agreement, it enacted a law nullifying South Koreans’ claims to Japanese citizens (including corporations). 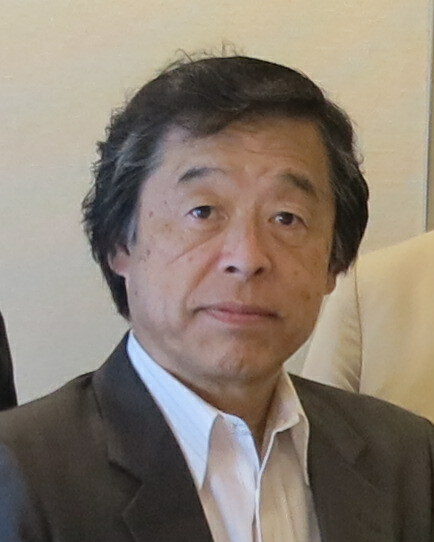 Under Japanese legal order, therefore, the South Korean plaintiffs’ current move to seize a Japanese company’s assets amounts to infringement on private property, or theft. The Japanese government abides by Japan’s judicial decisions as a matter of course. 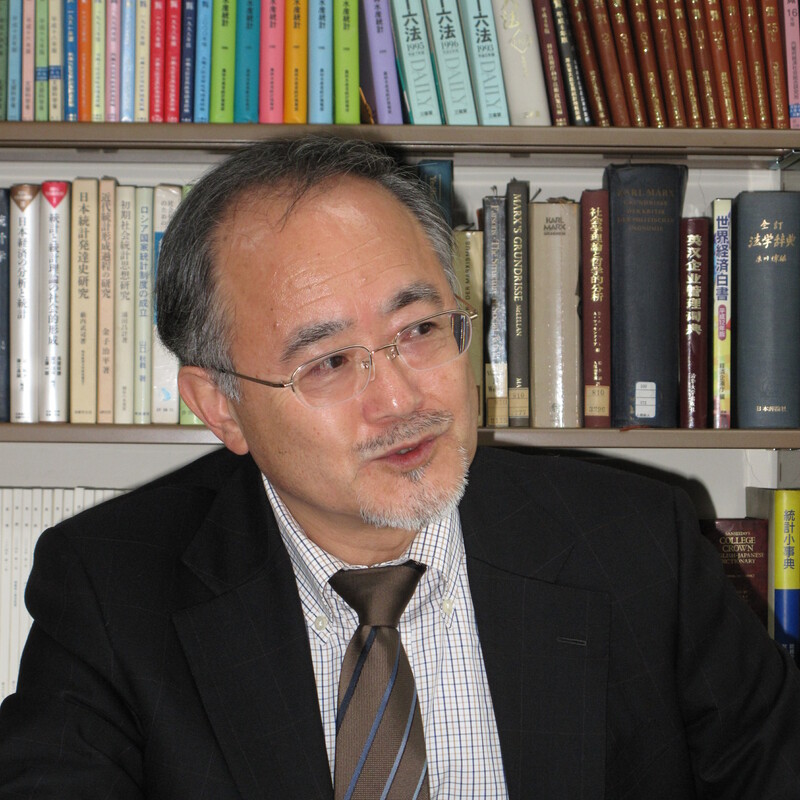 If proxies for the South Korean plaintiffs visit Japan, Japanese police under Japanese legal order are responsible for interrogating them as criminals. 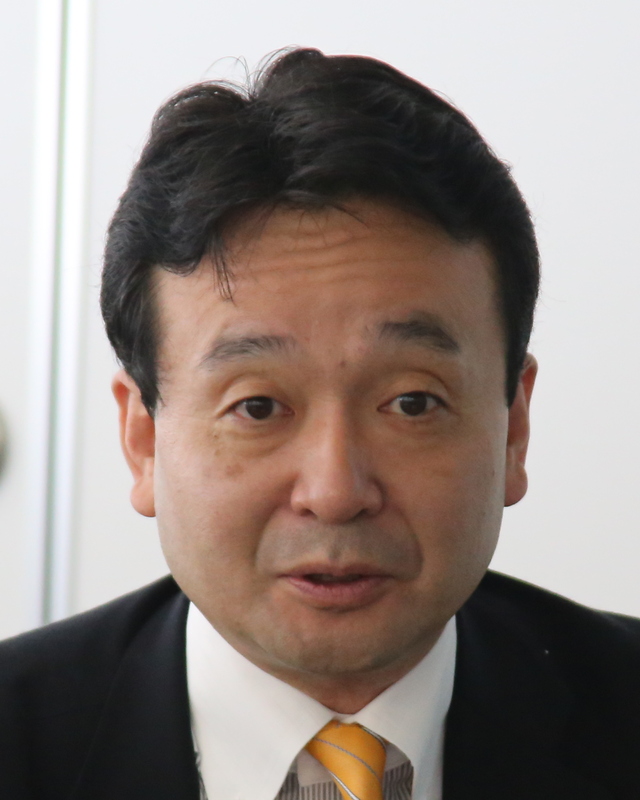 The Japanese company in question, if leaving the infringement on its property untouched, may be held responsible by its shareholders for the loss. The South Korean Supreme Court has ruled that as approval of a Japanese ruling runs counter to South Korea’s good morals and other public order, it cannot approve the Japanese ruling or certify its validity in South Korea, dismissing the Japanese ruling as going against public order and morals. We are under an abnormal situation where Japanese legal order is confronting squarely with South Korean legal order. To avoid such confrontation, countries conclude treaties to settle past events. Nevertheless, the South Korean judicial branch has made abnormal rulings running counter to an international treaty and President Moon has been defiantly urging Japan to abide by the abnormal rulings. I would like to emphasize that Japan’s public and private sectors should resolutely argue South Korea, not Japan, destroyed normal bilateral relations. 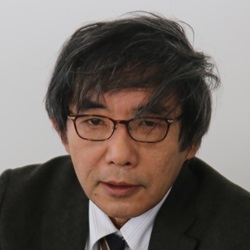 Tsutomu Nishioka is a senior fellow and a Planning Committee member at the Japan Institute for National Fundamentals and Visiting Professor at Reitaku University. He covers South and North Koreas.